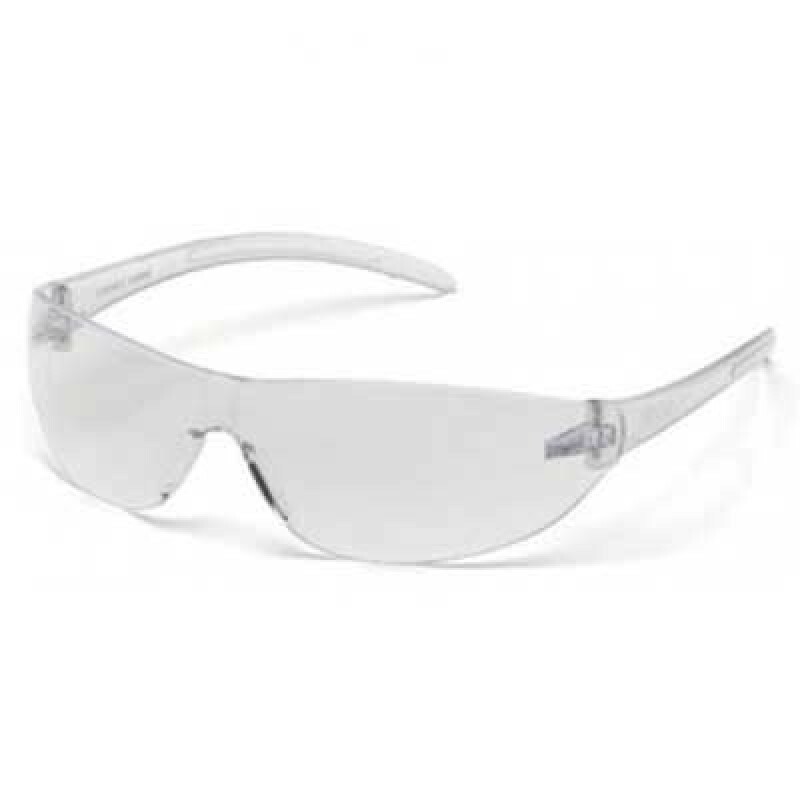 Straight temples and integrated nose piece fits all facial sizes. 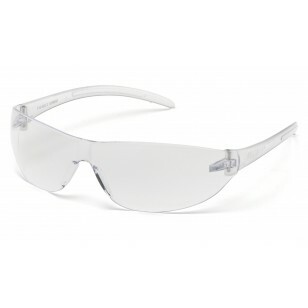 Polycarbonate frame and lens combination are coated for superior scratch resistance. 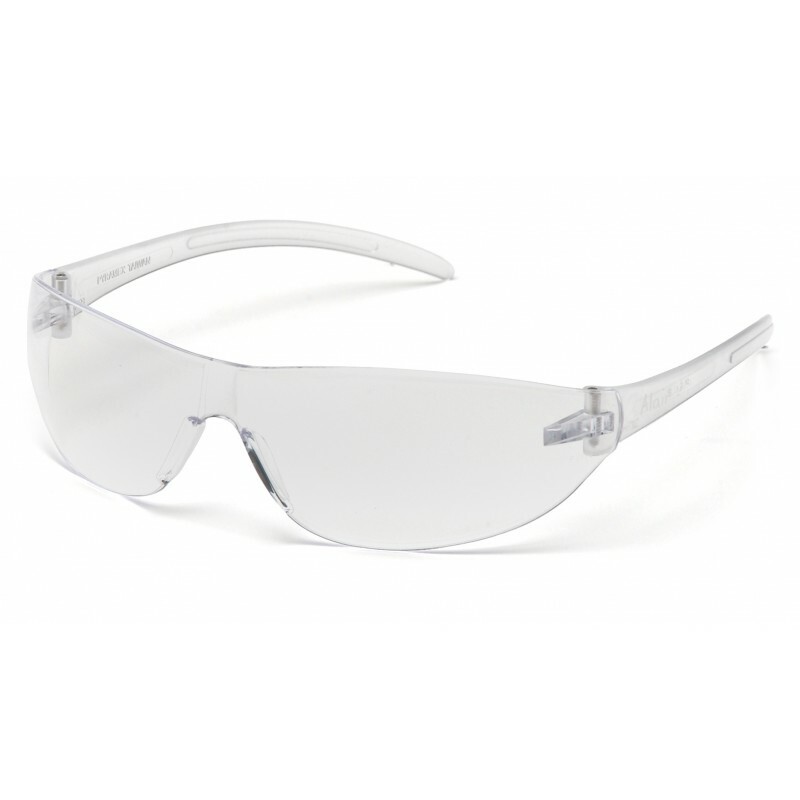 Lenses provide 99.9% protection against harmful UV rays.